Juakali’s Smoke Clears EP is the 4th release on Foreign Familiar featuring two original songs and two remixes within the dubstep genre. The title track is a dub-centric roller produced by Los Angeles’ SMOG affiliates Kelly Dean & Steady that boasts the two remixes one by skillful producer/DJ from India known as Breed, the other by Maine’s Heavy Pressure commandant Selector Moldy. The Breed remix maintains dub elements captured in the original, married with sub-stutter popular in current dubstep releases. 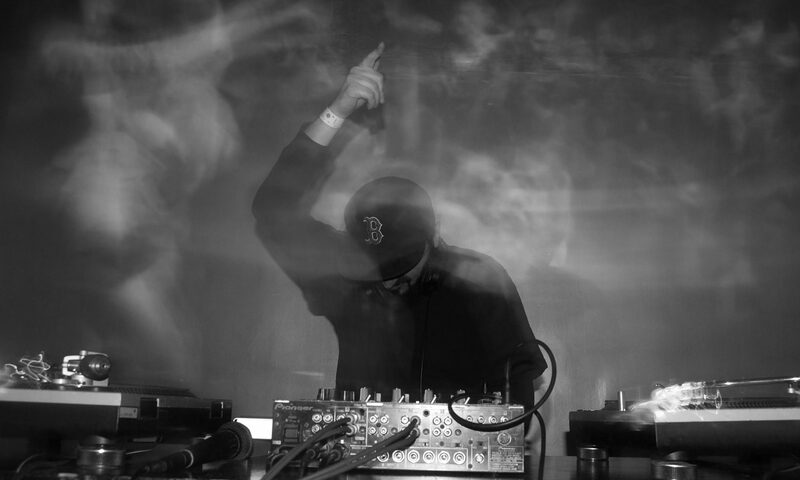 Moldy’s remix harks to a well-honed sub pressure context that nods toward rebellion. 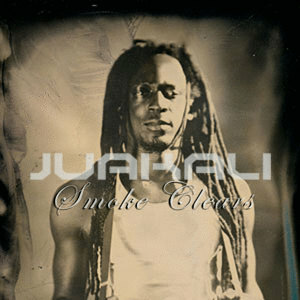 Juakali’s vocal is commanding on all versions. His lyrics are considerably noteworthy for topical debates. A gem of a tune called Bodega is the ‘b-side’ of this release. Produced by San Francisco’s Jus Wan warranting Jua’s playful yet heart-felt approach in performance. Multiple playbacks is encouraged. There is really nothing quite like this release in the market.